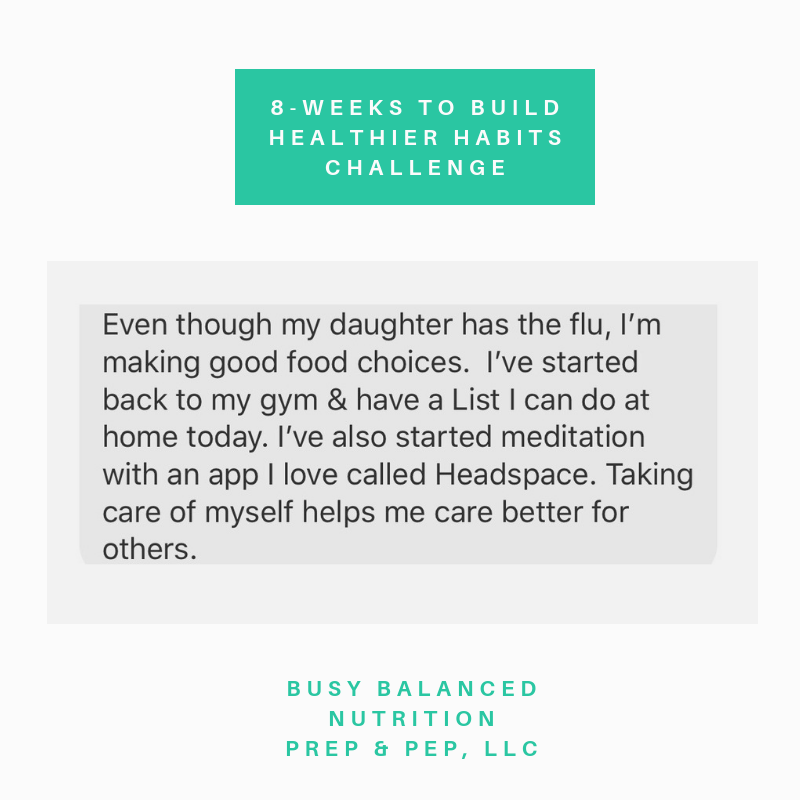 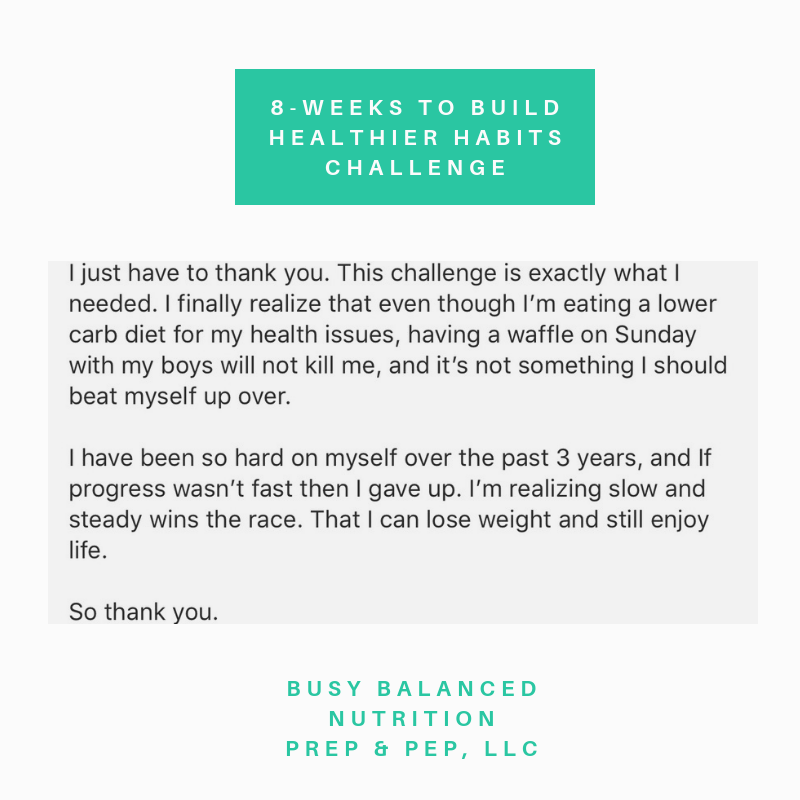 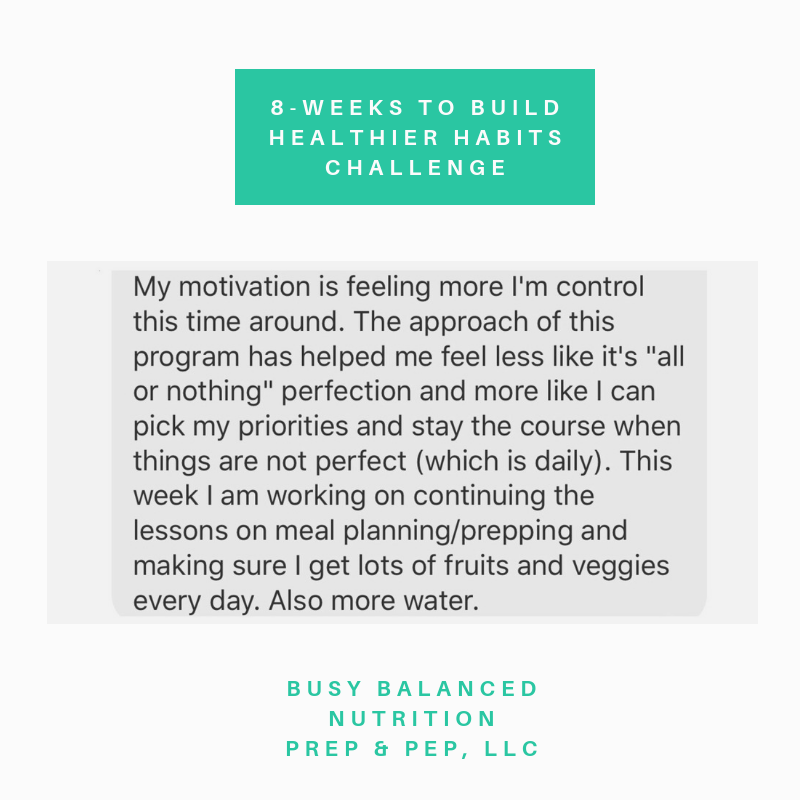 ARE YOU WANTING TO JOIN THE 8-WEEKS TO BUILD HEALTHIER HABITS CHALLENGE?! 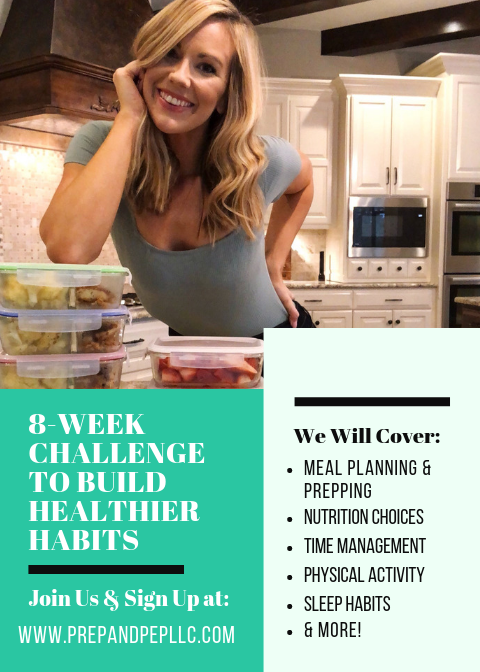 Official sign up starts Monday, April 1st but due to the large number of ladies who missed out due to selling out quickly last time, I am opening up another pre-sale to ensure you can SECURE YOUR SPOT!!! 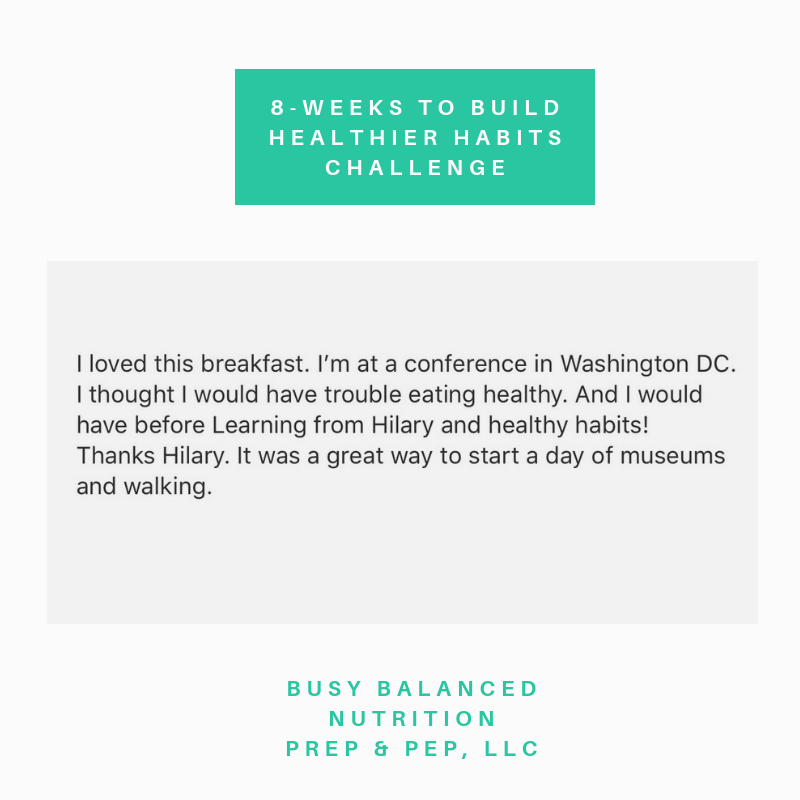 E-Mail: hdowney@prepandpepllc.com to secure spot – serious inquiries only – this will send you a private invoice – invoice must be paid to secure spot!